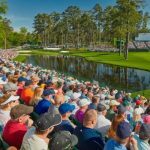 It is just ten short weeks until the first tee shot is sent on its way at the 2015 US Masters at Augusta is so familiar to viewers on TV that it’s easy to forget what a difficult course it can be. 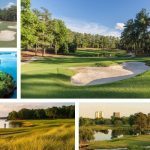 While it’s famous for its electric greens and their formidable borrows, it is primarily a course for ball-strikers. 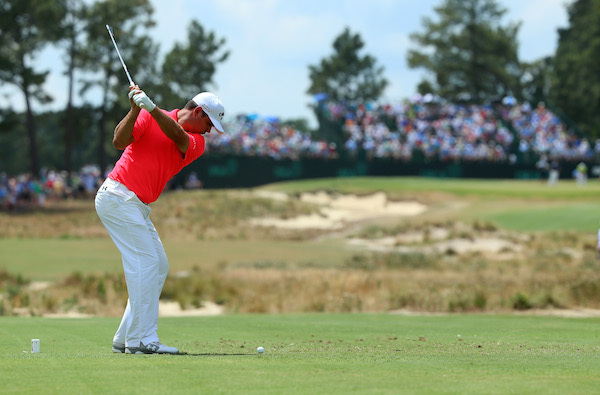 The key is to know – almost to the inch – where to land your ball. For that reason, experience also counts for plenty. Kooch has started the season in superb style, with a third place finish in the Sony Open and a second at the Humana Challenge. 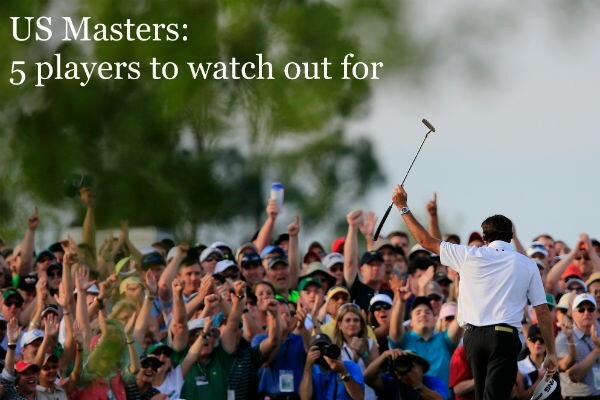 He’s a standing dish at the Masters with top tens in the last three seasons and has got Augusta sussed. Maybe doesn’t win as often as he should but has everything going for him this year. Two months ago we wouldn’t have been going near Charl – Masters winner in 2011– with a bargepole, as he sought desperately to fix his swing. But somehow he came out the other side and has started 2015 in great style – second in South Africa (although he should have won) and ninth in Abu Dhabi. Not a wealth of Masters experience – in fact, just the one appearance last year. 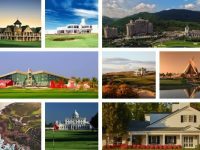 But he did what most rookies find impossible and recorded a top ten finish – overall in 2014 he was one of the most consistent players in the world and has started this year where he left off, winning the Sony Open and coming second in the Tournament of Champions. 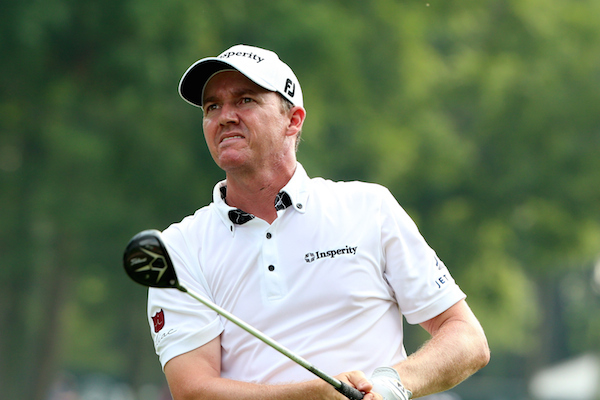 Has holed 252 of 283 putts under 10 feet this season, which is frankly remarkable. Has only played three Masters, and withdrew in one of those. 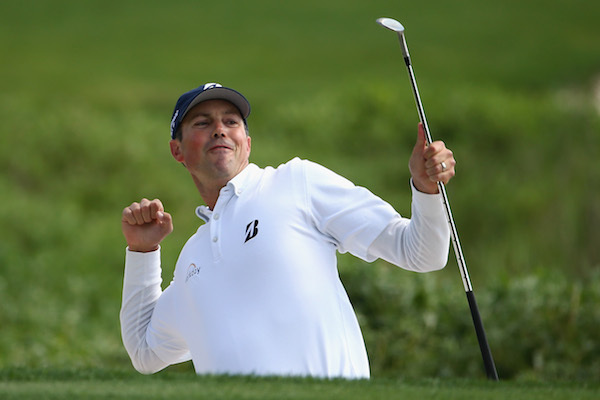 But the other two results are perfectly respectable – 24th and 26th – but Woodland is a player on a massive upgrade. Since last January he’s played 26 events and finished in the top 20 on 13 occasions, and was third in the recent Sony Open. 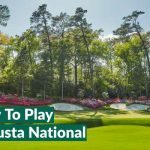 He also hits the ball a mile, which (as Bubba Watson has shown) can make a great difference at Augusta. 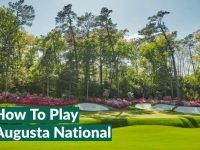 Now established as one of the very best players in the world, Rose knows his way around Augusta – in his career he has led the Masters at some stage in all four rounds. He has five top-20 finishes there since 2007 and this year he has already finished 12th in Abu Dhabi and 13th in Qatar – very decent season-opening results. He’ll get better in the coming weeks. 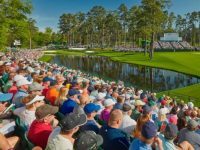 If you want to be there to see all the action at Augusta live, book a US masters holiday with Your Golf Travel. Editor and journalist at a variety of websites over the last ten years. Closing in on 10,000 hours of golf practice with no sign of mastering the game.